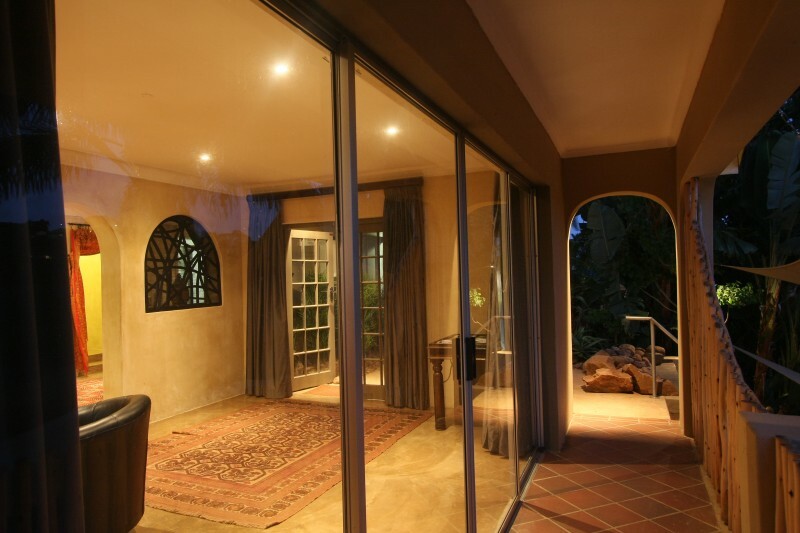 Al Marrakesh Guest House is situated in the heart of the seaside town of Ballito, on South Africa’s Dolphin coast, within 1km of the main beaches, shops and restaurants. This serene, family establishment intertwines the Middle Eastern and African cultures through a unique Moroccan décor which makes for a relaxing stay. 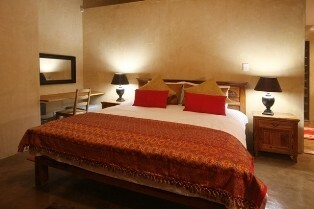 Al Marrakesh Guest House offers six comfortable units, splashed with an Afro-Arabian theme. 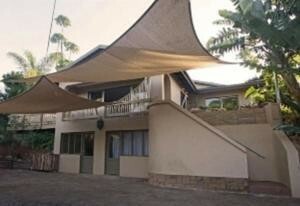 Guests enjoy the comforts of the swimming pool, barbeque deck and secure parking. 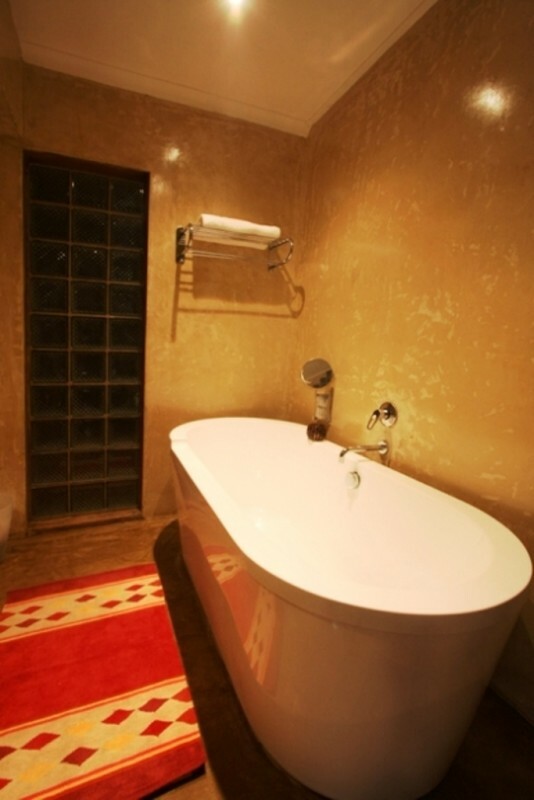 Rates start @ R500 per/adult sharing and R200 per child in a spacious, executive/honeymoon suite with a king size bed; two fully equipped self-catering family suites and three standard en suites with queen size beds. 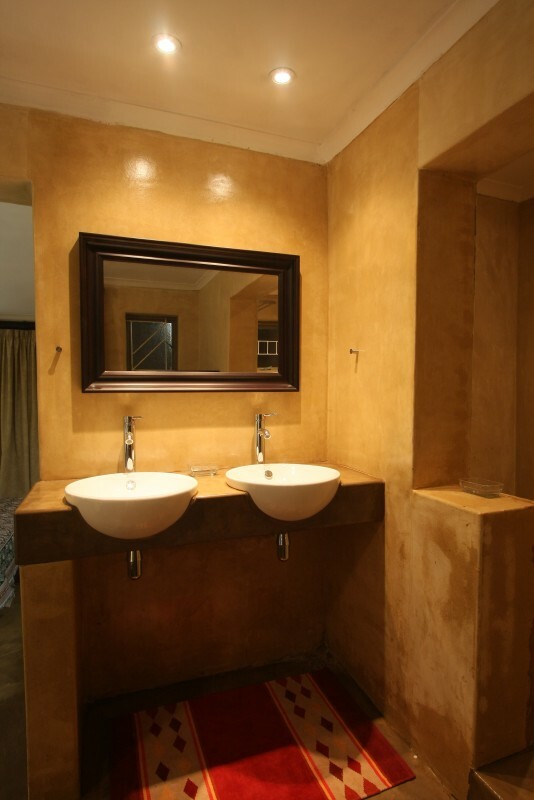 Facilities offered in all suites are air conditioning, a private garden entrance, en suite bathroom, complimentary hospitality tray, hypo allergenic douvets, luxury cotton linen, a bar fridge, safe, LCD TV and DSTV. Beyond Al Marrakesh, you’ll discover beautiful golden beaches on which to stroll, rock pools for fishing, and the Indian Ocean’s warm waters where you can enjoy a good swim, or try your hand at surfing and body boarding. If you look hard enough, you might even spot a Bottlenose dolphin, which frequent this coast.